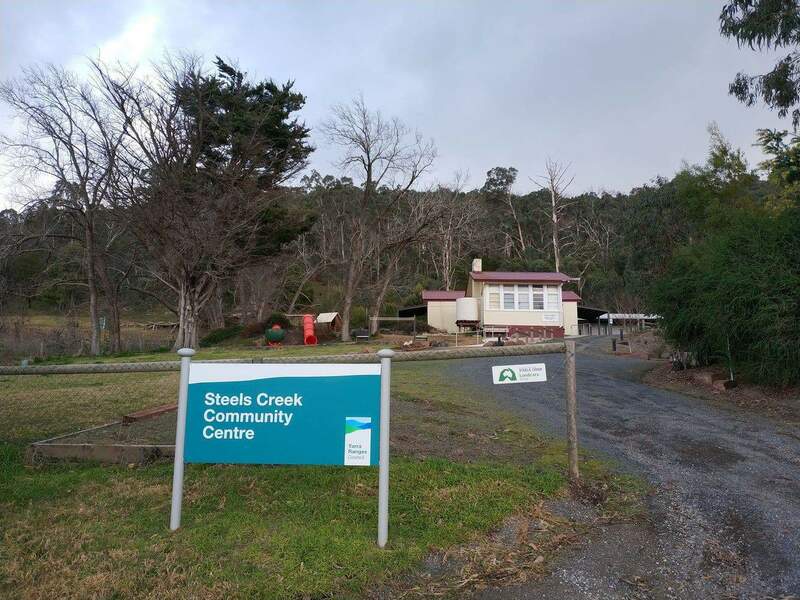 Steels Creek is a small town located about 45km north-east from Melbourne. 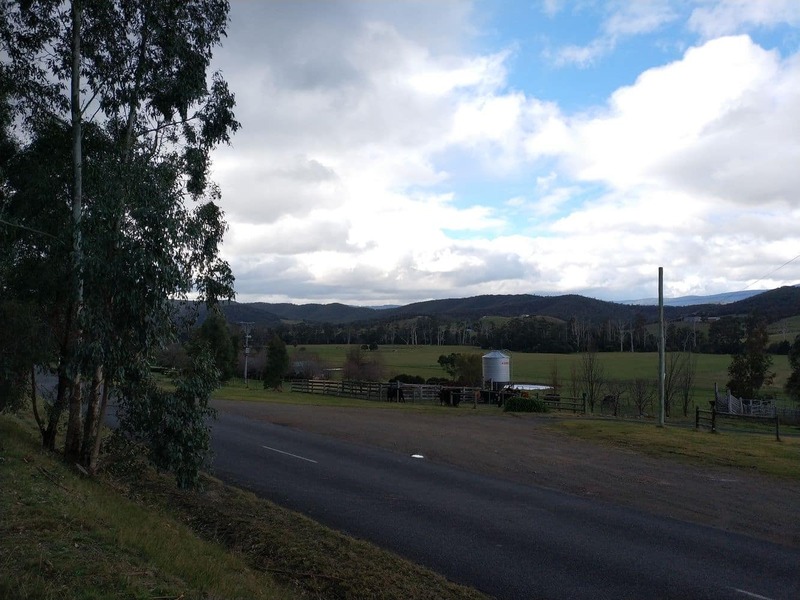 As one of the small and thriving rural communities under the Shire of the Yarra Ranges, Steels Creek is a popular residential town but lesser-known tourist destination in the Yarra Valley. 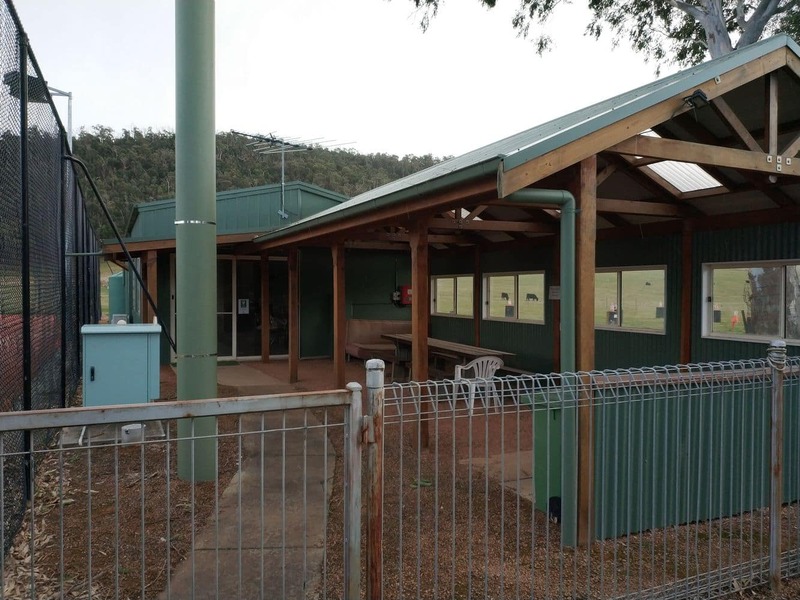 Steels Creek has a primary school, a post office and community centres. Access to Steels Creek is by way of wonderful country roads making it a great drive and a lovely place to explore. 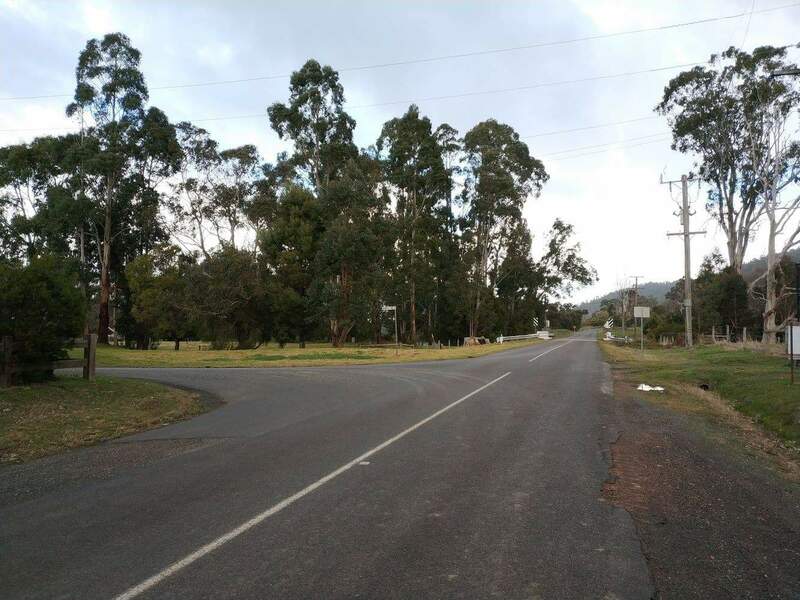 There is a 7km long track along Steels Creek Road that runs from Yarra Glen to the Steels Creek Community Centre. This track is popular with walkers, cyclist and horse riders. It is a relatively flat track which makes for a pleasant walking or riding experience. There are a number of small wineries located within Steels Creek which are a little off the beaten track. Steels Creek also plays host to the Shortest Lunch event. With so many wineries in the Yarra Valley, is is easy for some of the smaller wineries to be overlooked. 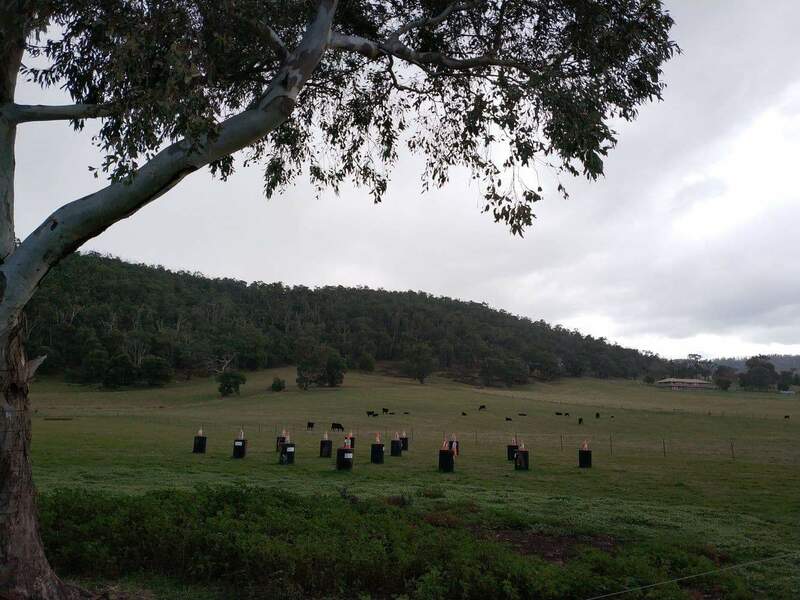 Determined not to be overshadowed, a group of smaller wineries banded together a number of years ago to create the Yarra Valley Smaller Wineries Association and then went on to create this the Shortest Lunch. The Shortest Lunch celebrates the Winter Solstice, or the shortest weekend of the year. Come and enjoy the local produce accompanied by a glass of the Yarra Valleys finest wines in Steels Creek. This is the perfect way to discover the Yarra Valley’s premium food and wine within a small boutique winery setting. 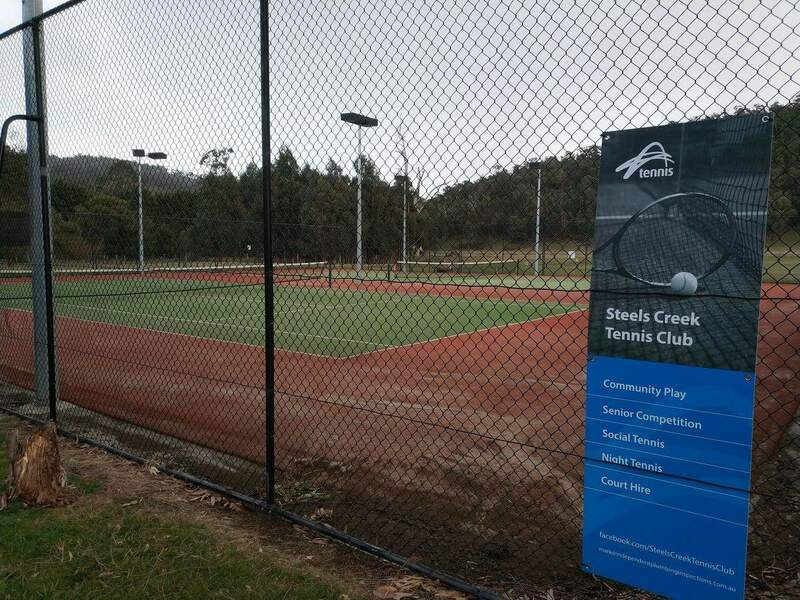 There aren’t many accommodation choices in Steels Creek, however you will find plenty in the other townships nearby. Click on the link below to find the best accommodation deals in the Yarra Valley.